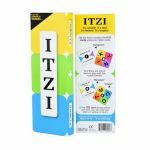 ITZI is super-simple to learn, and super-fast to play! 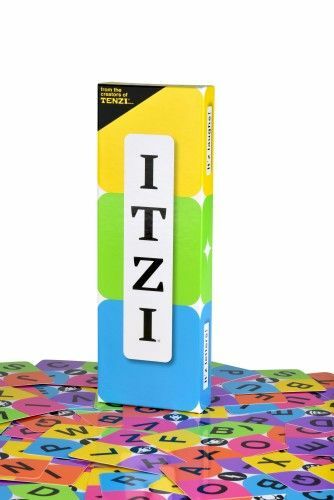 Be the first to match the right letter cards to the right clue cards. 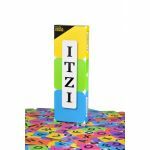 Plus, there are lots of ways to play with fun, colorful twists. ITZI… It'z simple! It'z fast! 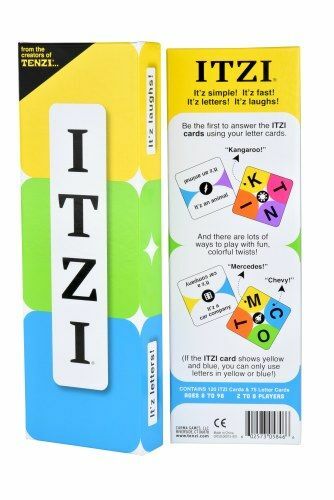 It'z letters! It'z laughs!